Aged in steel caves only this is a fresh, tense and engaging start to the Folie range. Open, finely poised with wonderful cut and thrust to it. 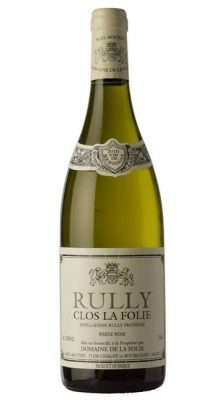 Crystalline flavors of citrus rind, herb and rock salt offset by riper stone fruit touches. Light, engaging and beautifully balanced.